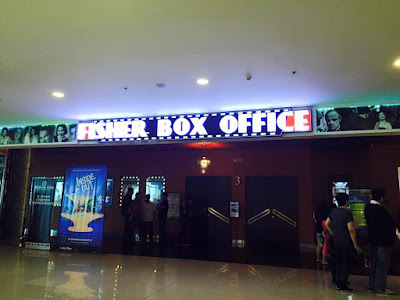 It was a Sunday well spent when my family and I got invited to experience watching a movie at Fisher Box Office. We don't usually go to Quezon City because its a bit far from where we live but we were blown away by the newest cinema in town. My husband and I agreed that the stadium seat layout inside the cinemas definitely gives each movie-goer an obstructed view of the screen. I mean, we've experienced watching a movie wherein there's the need to crane of necks because the person sitting in front is either too tall or has a lush hair, something like that. The spaces between the rows of chairs are also spacious (you can literally relax your legs without bumping the seat in front. 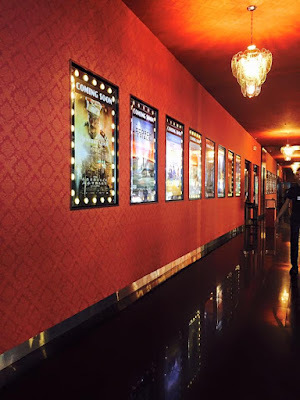 Too bad taking photos inside the cinema is not allowed, otherwise, I would have taken a photo of the seats. 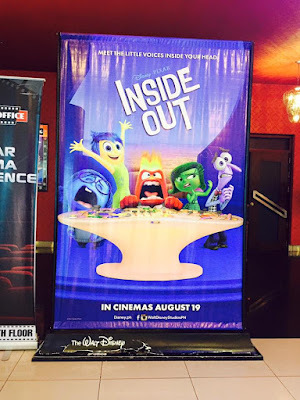 We watched Inside Out and enjoyed meeting Joy, Sadness, Anger, Disgust, and Fear. Of course, we were also charmed by Riley's character. Of course, watching a movie is not complete without some refreshments like popcorn, chips, and soda. 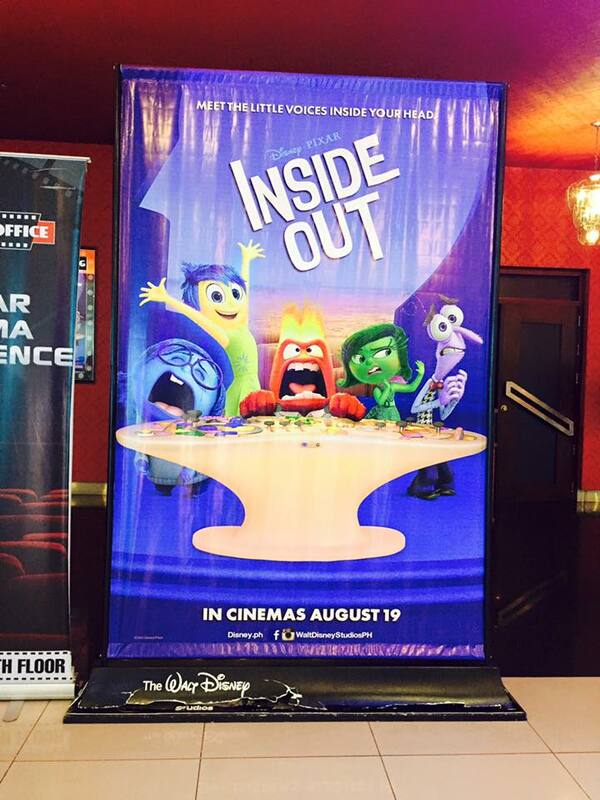 These are readily available outside the cinemas and you can choose from a whole lot of food concessionaires. But there's more to Fisher Box Office than spacious seats, nice HD sound system, amd 3D capable theatres. 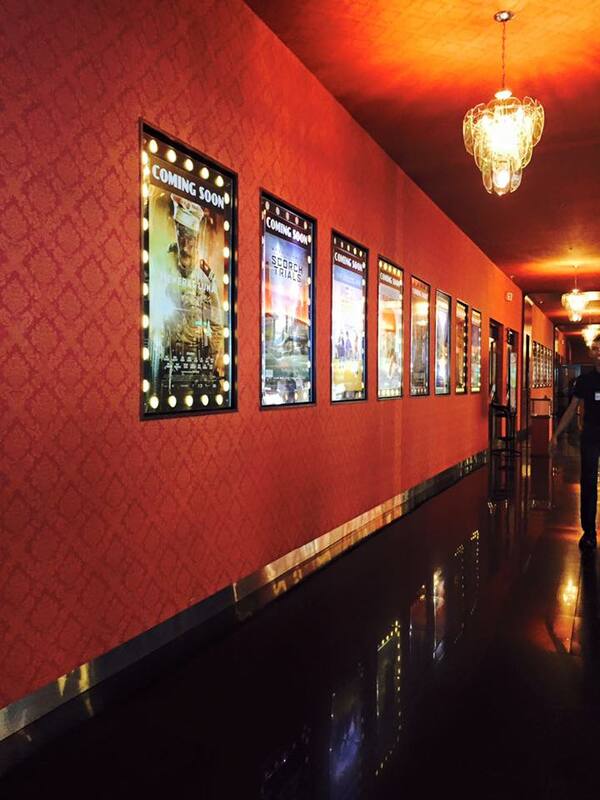 You can choose what movie to watch and where to sit without running late nor falling in line. And the best part is that you can also pay for it using your credit card. That easy! 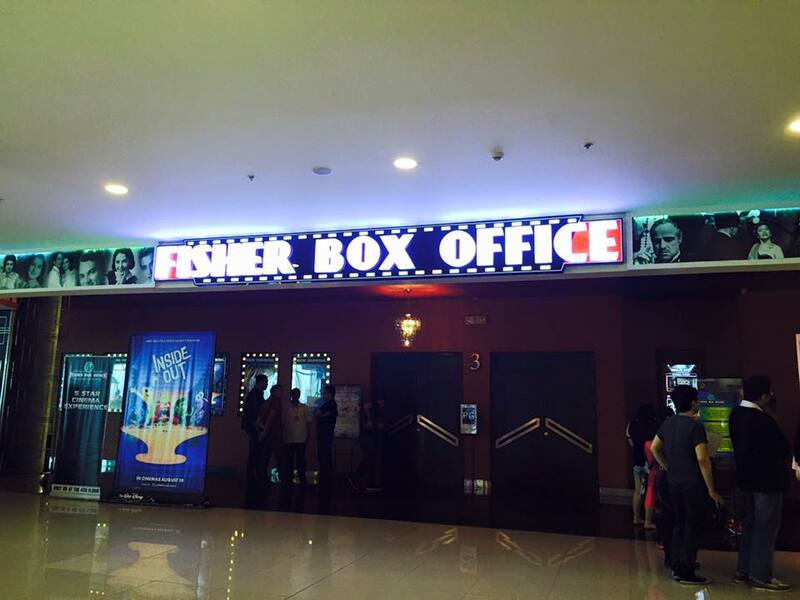 The Fisher Box Office online ticket system is easy to use too. 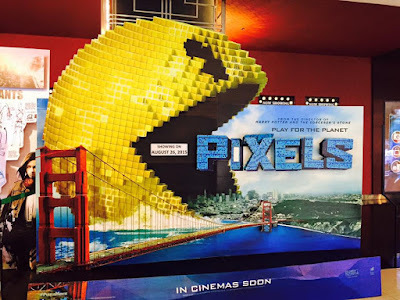 Simply create an account using your email, and you can book that next blockbuster movie that you want to watch.